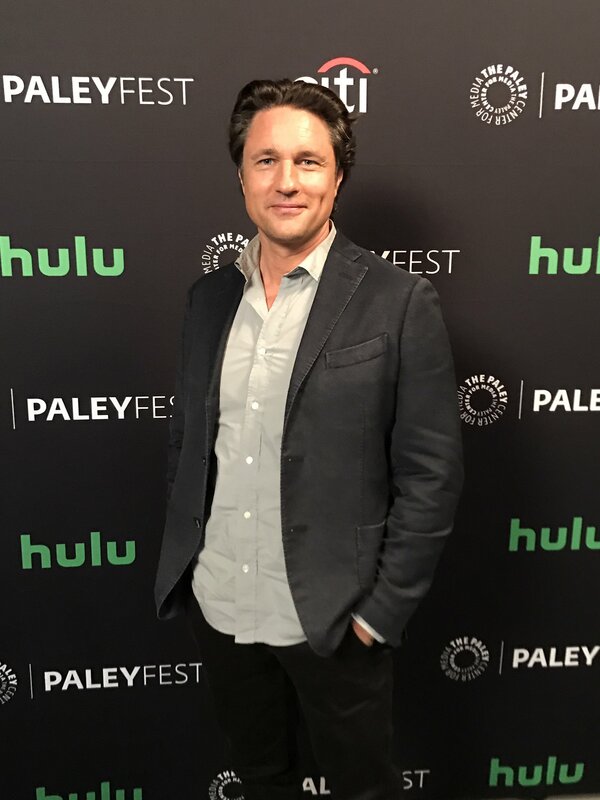 Martin attended The Paley Center For Media’s 34th Annual PaleyFest in Los Angeles – ‘Grey’s Anatomy’ screening and panel at the Dolby Theatre on March 19, 2017 in Hollywood, California. Ask Martin a Question on Facebook! 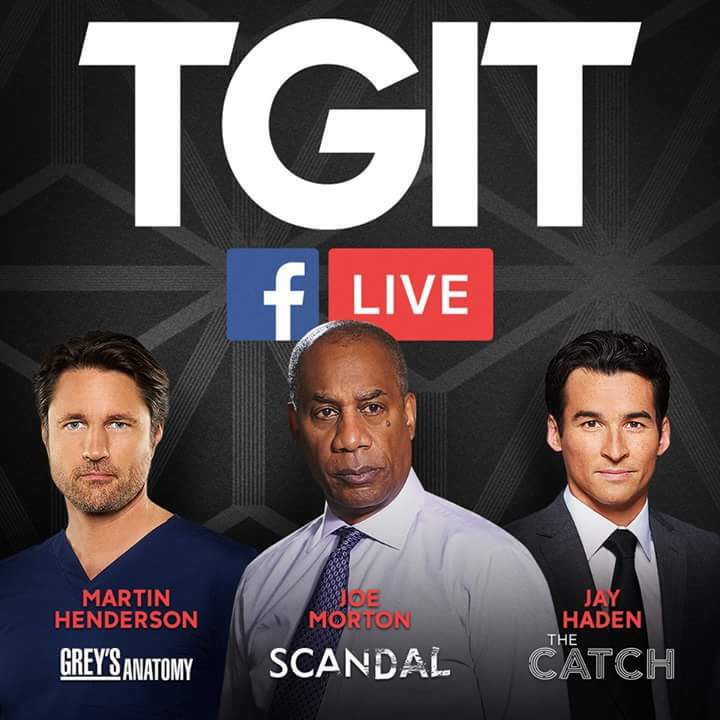 Ask Martin a question on Facebook regarding ‘Grey’s Anatomy’ before the show airs tonight. Go to the official ‘GA’ Facebook page for details. Catch an all new episode of ‘Grey’s Anatomy’ tonight on ABC! !